You have landed on a totally awesome 80s page. 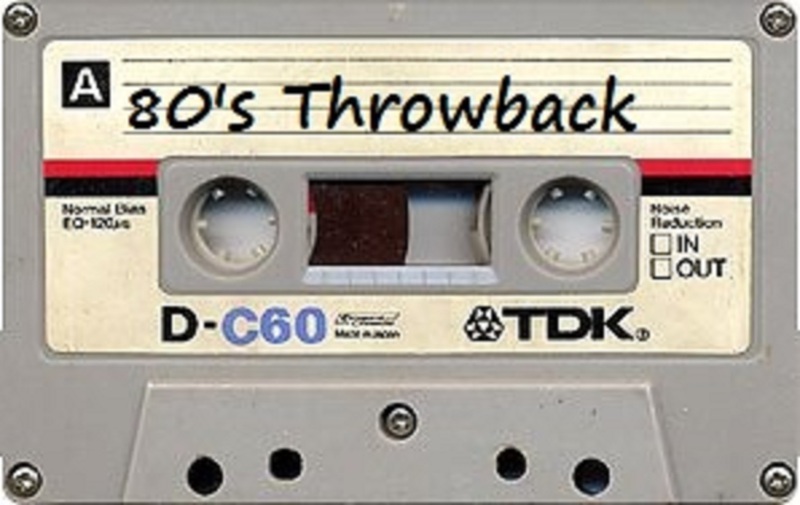 Listen to some 80s music, laugh at some 80s pictures, and remember that awesome decade! 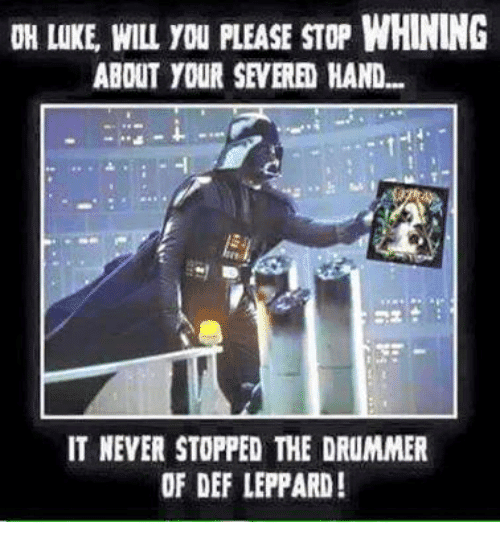 Oh Darth. Tell it like it is brother.